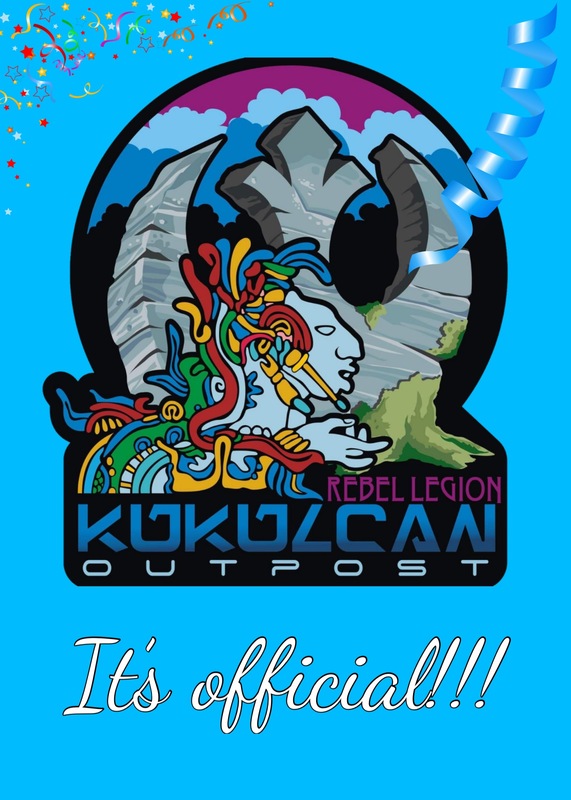 Les compartimos que hoy fuimos informados por la Rebel Legion qué el #kukulcanoutpost fue aprobado y es ahora un grupo oficial. Muchas gracias a todos por la confianza!! We are glad to share with you, today we were informed by the RL that Kukulcan Outpost was approved and is now an official group. Many thanks to all! !